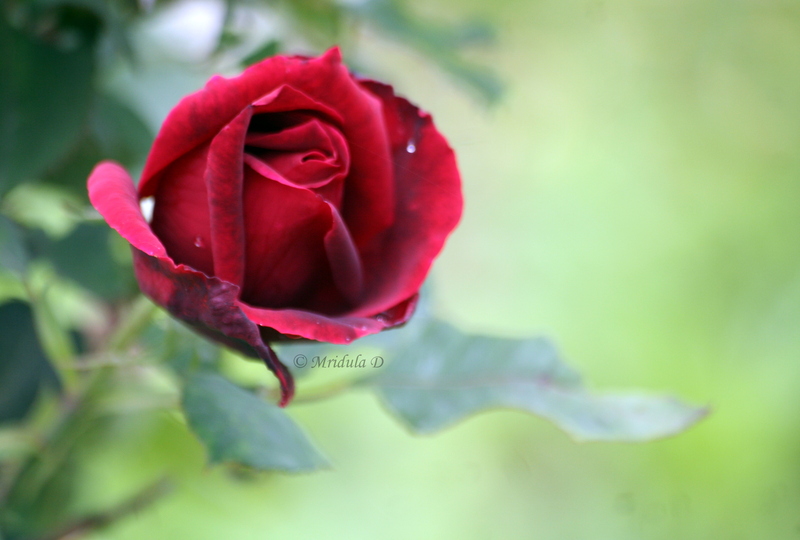 The red rose was clicked at Naldehra in August, 2010, I wonder why it took me so long to post this one. Now when I look at these I like then a lot. And if you feel it is not red but some other shade, do let me know, I am pretty poor with colors.